You are looking to buy a quality-built garage at a fair price. Most likely you will buy that garage from a person or company making you a promise. We enjoy building garages and as the saying goes, our “proof is in the pudding.” Rather than having one sample garage with all the bells and whistles, our “samples” and satisfied clients are scattered throughout the greater Raleigh area for your viewing and reference. We offer both simple models of standard designs as well as totally customized shops and living space finished to whatever level you desire. While our competitors build their “rubber-stamp” versions on a grand scale. We build garages to your liking, one at a time. 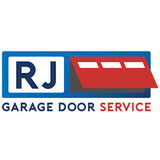 What kind of services do Forest Hills, NC garage door dealers and installers provide? 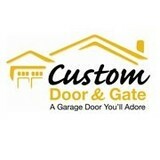 Find garage door sellers and installers in Forest Hills, NC on Houzz. Narrow your search for Forest Hills, NC garage door sellers and installers by selecting the nearest city or zip code. 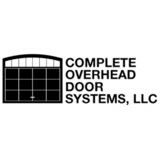 Look at portfolio and product photos, and read reviews to find the best Forest Hills, NC garage door professional for your home.